About Us - Gillespie & Powers, Inc.
Gillespie & Powers, Inc. has over 75 years of experience in the design, supply, and installation of high temperature furnace equipment for the non-ferrous melting and hazardous waste industries. 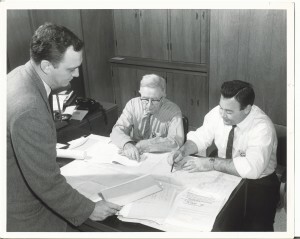 We find ourselves in the unique position every day helping our customers find solutions to problems they have in their everyday processes. Our special expertise in the furnishing of melting and process equipment is the total quantitative approach to all phases of the design. We take a comprehensive look at our clients overall process and their end product(s); we listen and assess their needs, goals, concerns, and expectations, prior to designing a single item. We work closely with our clients to design the equipment that will work for their long-term goals without compromising flexibility in their process. We can offer custom solutions found nowhere in the industry. We include knowledge derived from years of experience in the building and maintenance of aluminum melting and holding furnaces and other process equipment. This has furnished us insight as to the modes of failure and allowed us to advance our product designs. It has also allowed us to develop and design unique patented supple mental process equipment and patented processes that help to increase production and decrease energy and maintenance costs. 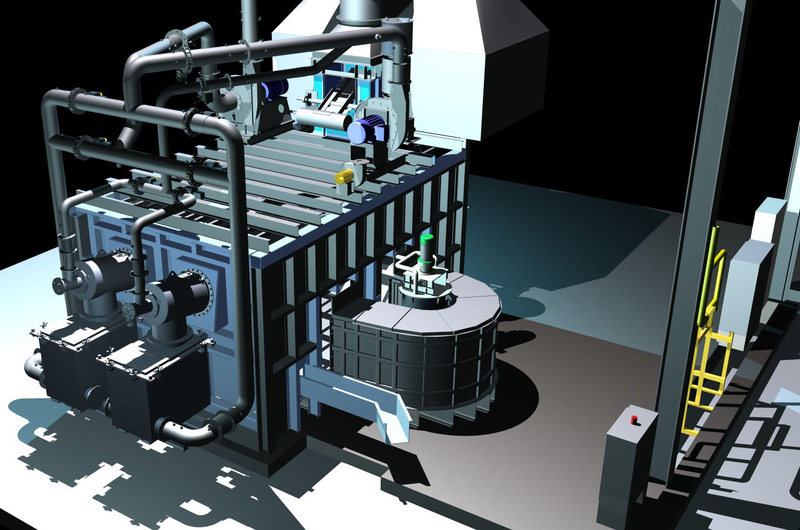 In the design of a furnace we carefully calculate forces that will be generated by the heating of the furnace’s two distinctly different refractory systems, and provide for these forces with the addition of internal expansion and structural steel members placed in an systematic manner. We have also completed numerous water model studies and have a thorough understanding of molten metal circulation. 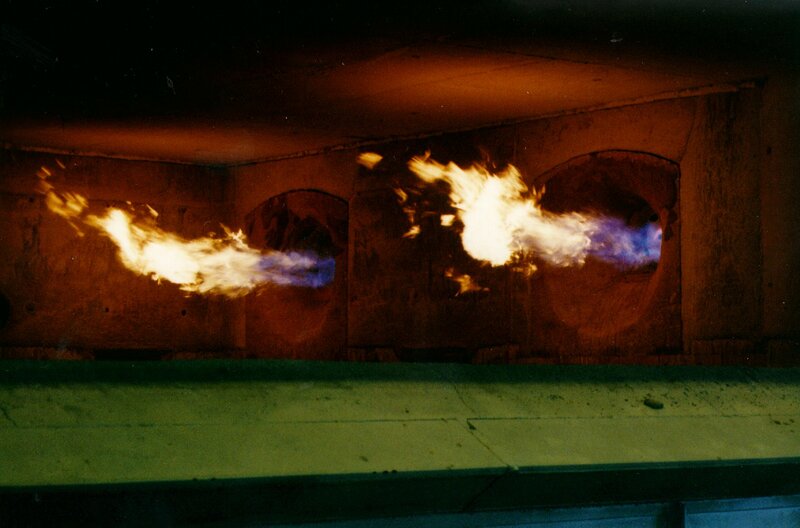 This, coupled with our knowledge of refractory selection, burner placement, combustion systems and control sequences uniquely qualifies Gillespie & Powers, Inc. to furnish the best equipment in the industry. To produce an innovatively superior product by Integrating Science, Art, and Experience to give you answers found nowhere else in the Refractory Services Industry.